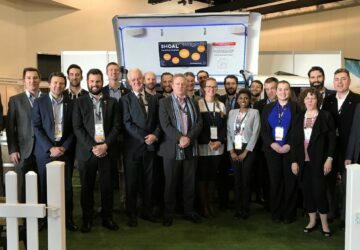 This week at the International Council on Systems Engineering (INCOSE) International Symposium in Adelaide, Shoal joined experts from the international systems engineering community in a highly engaging and productive discussion on Connected and Autonomous Vehicles (CAV). The Joint Automotive and Transportation Industry Roundtable titled Connected and Autonomous Vehicles: Are we Kangaroos in the headlights? 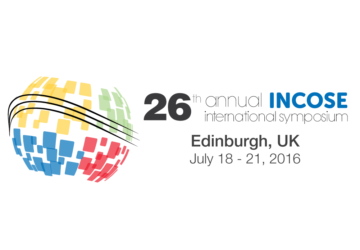 was a highlight of the symposium’s technical program. The roundtable was moderated by Anne O’Neil, Shoal’s US transportation industry partner, and featured opening remarks from the Hon Stephen Mullighan, the South Australian Minister for Transport and Infrastructure. 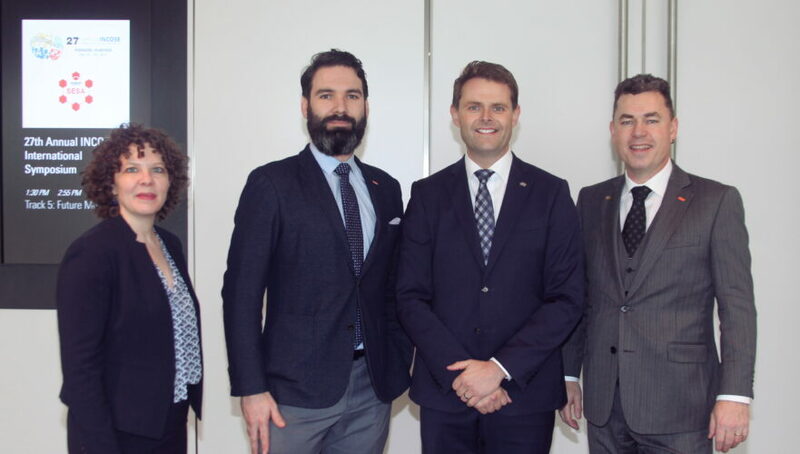 Minister Mullighan welcomed international and interstate guests and outlined Australian firsts that South Australia had undertaken to support the development of CAV. This included the first on-road driverless vehicle trials and the passage of legislation that will allow companies to trial their technology on public roads in the state. The panel began with experts on CAV sharing their experiences in the field with short presentations covering the automotive industry, technology suppliers, research and governance bodies, legislators, transportation agencies, and infrastructure owners. 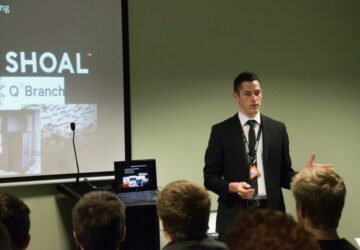 The event then evolved into a discussion with the audience, facilitated with a mobile phone app, to elicit the perceived biggest challenges to the implementation of CAV technology in Australia. A plethora of challenges were raised by participating audience members, which included: integration with legacy transportation systems; ethical considerations of AI in vehicles; legislative hindrances; and financing mechanisms. The discussion clearly highlighted the mobility benefits of emergent CAV technology, such as greater road safety, capacity improvements, and increased accessibility, but in turn, quickly brought to attention some of the immense systems challenges. The Shoal team was proud to assist in moderating and participating in an important discussion towards safe and desirable outcomes on the future of transportation.